The WPL Executive Board provides guidance for all the WPL activities in different national Parliaments. The Board also coordinates the network of WPL Ambassadors and the WPL Policy Fora. Ana Guevara is the Director of CONADE, Mexico’s National Commission for Physical Culture and Sport. Previously, she served as a Mexican Senator from 2012 to 2018. Hanna Birna Kristjánsdóttir is the Chair of the WPL Executive Board. She was Minister of Interior of Iceland, Member of Parliament of Iceland, and Mayor of Reykjavík. Helen Clark was Prime Minister of New Zealand from 1999 to 2008, and Administrator of the United Nations Development Programme (UNDP) from 2009 to 2017. Dr. Jewel Howard-Taylor is the Vice President of Liberia and President of the Senate of Liberia. 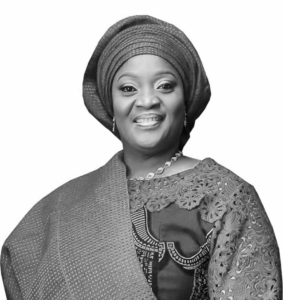 She is also the Chairperson of the Senate Health and Social Welfare Committee on Gender, Women and Children. Linda Lanzillotta is a member of the WPL Executive Board. She was a Vice-President of the Italian Senate between 2013 and 2016 and Minister for regional affairs and local communities between 2006 and 2008. 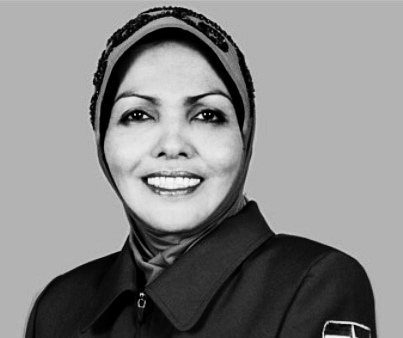 Dr. Nurhayati Ali Assegaf is a Member of Parliament of Indonesia. She is the Chairperson of the Committee for Inter Parliamentary Cooperation in the House of Representatives of Indonesia. Silvana Koch-Mehrin is the Founder of the Women Political Leaders Global Forum (WPL) and former Vice-President of the European Parliament.